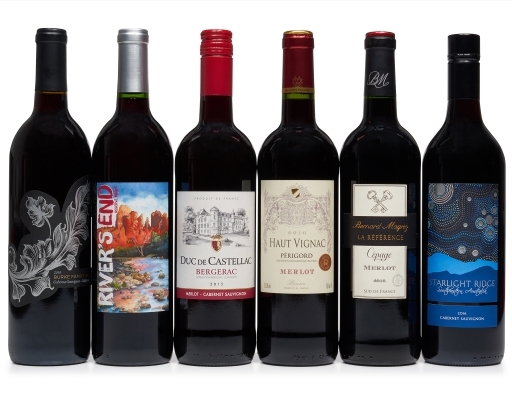 Taste why dark and rich Cabernet Sauvignon and versatile and fruity Merlot are two of the most popular red wines in the world with this selection that features classic takes on these beloved reds from France, Australia, and California. 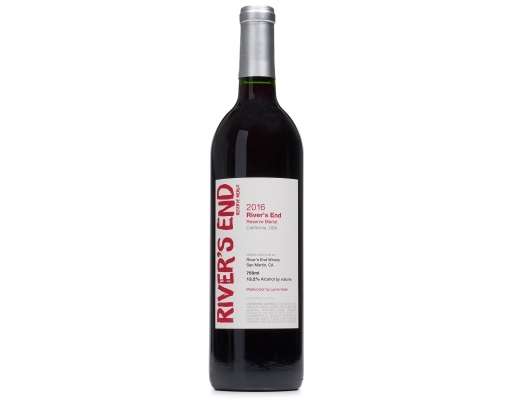 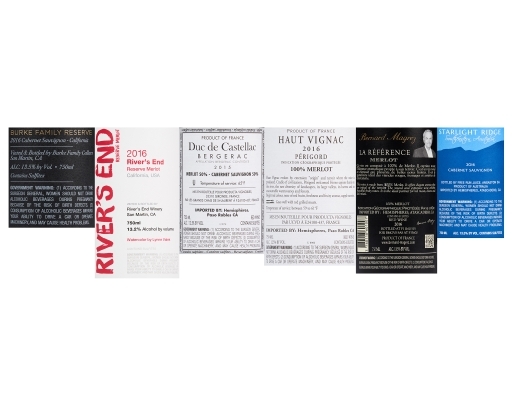 River's End Merlot -- There’s a reason that medium-bodied and versatile Merlot is one of the most popular red wines. It’s beloved for the red fruits and soft tannins that make it delicious with a variety of foods, from rich red meats and stews to lighter white meat and fish dishes. River’s End Merlot is a California favorite, with an award-winning heritage. 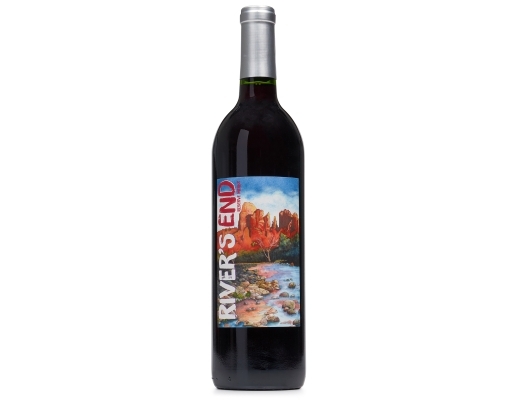 This new 2015 vintage is brilliant with ripe berry notes in the aromas and flavors, smoothed by a touch of oak. This is the wine you want on your shelf for almost any occasion. 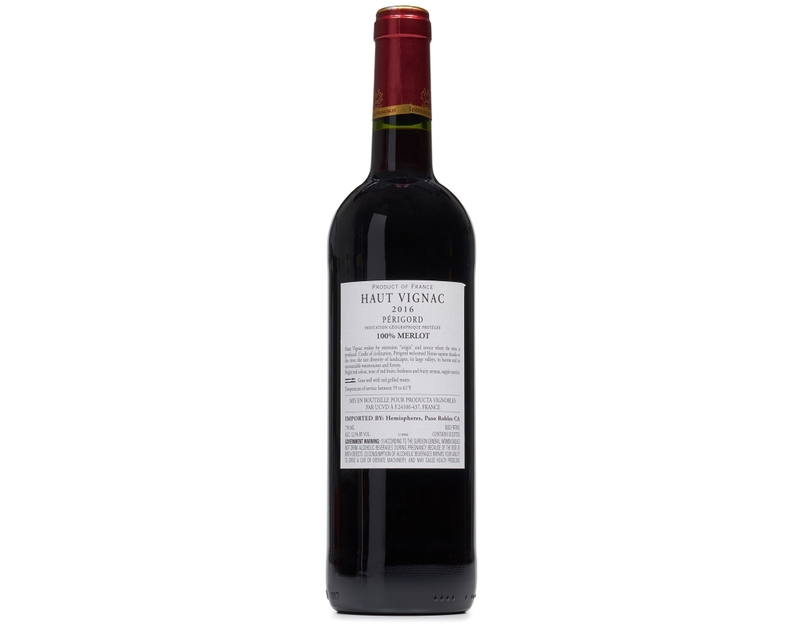 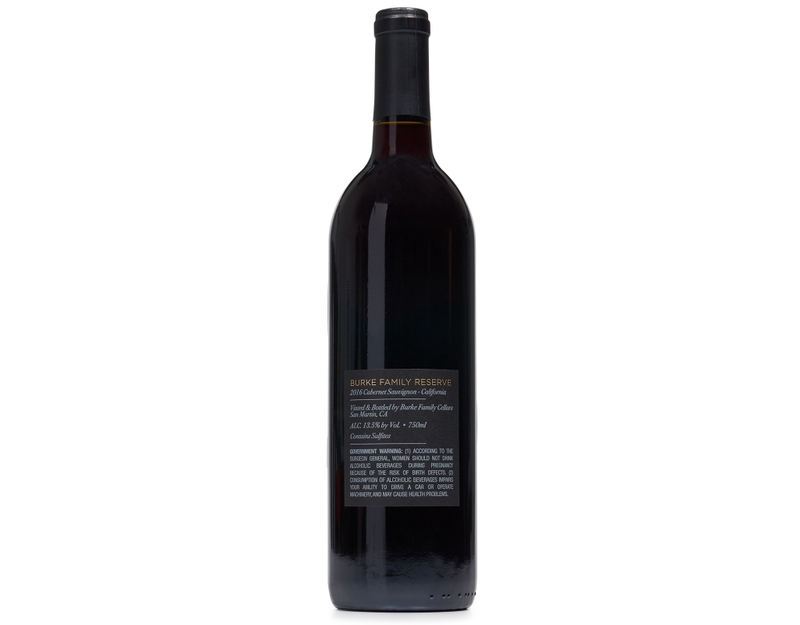 Burke Family Reserve Cabernet Sauvignon -- This classic California Cabernet Sauvignon rolls across the palate with lush blackberry and currant flavors, made complex by hints of fresh herbs and cedar. 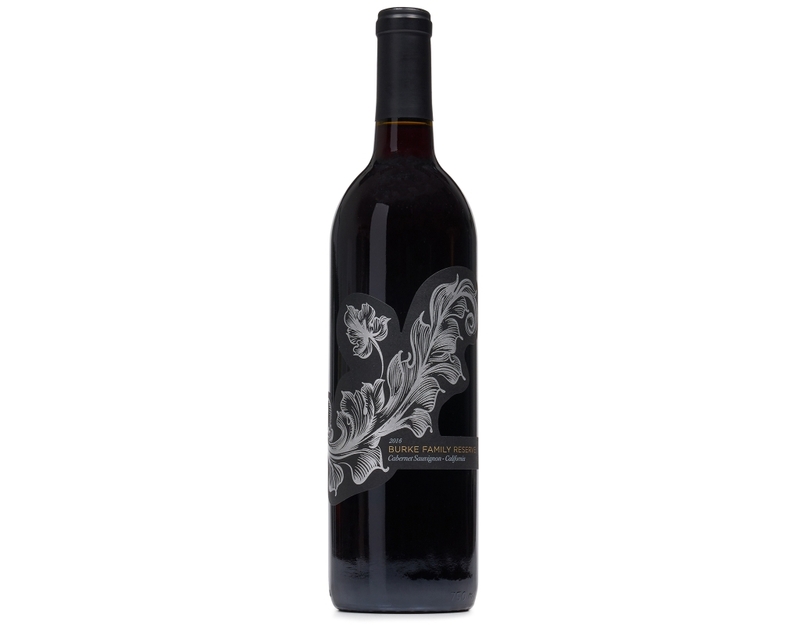 2016 Burke Family Reserve Cabernet Sauvignon has big flavors that pair well with smoky and savory meat dishes like grilled burgers and homemade meatloaf. 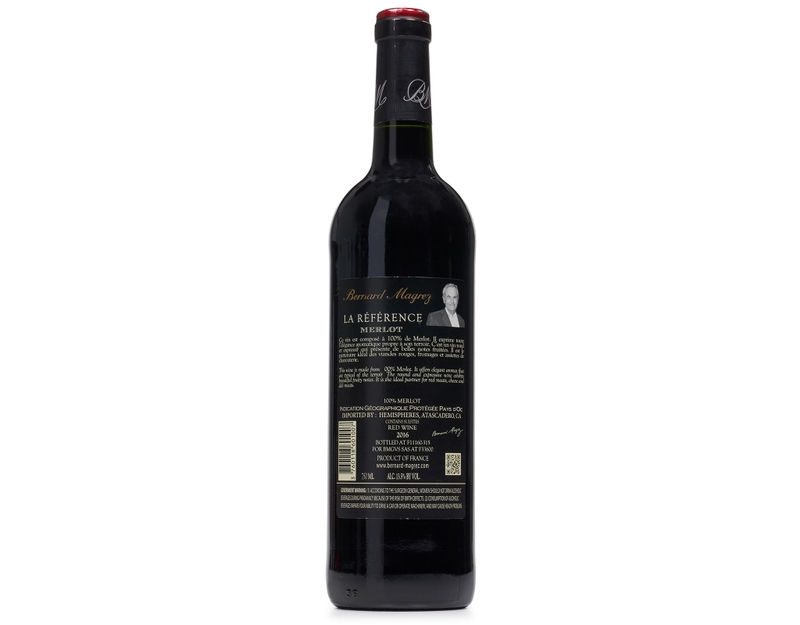 La Reference Merlot -- This wine, made from 100% Merlot, is round and fruity. 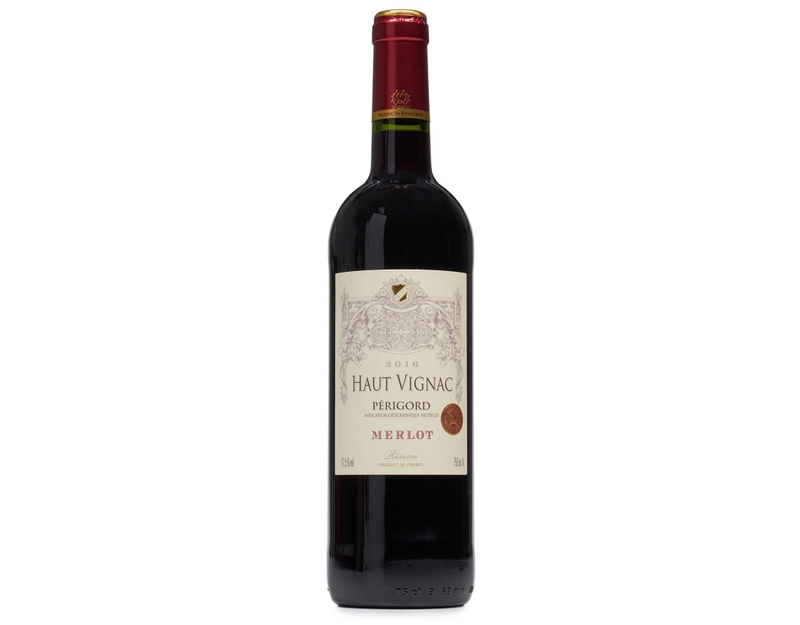 It displays elegant and persistent aromas of red berries and is an ideal partner for red meats, cheese and deli plates. 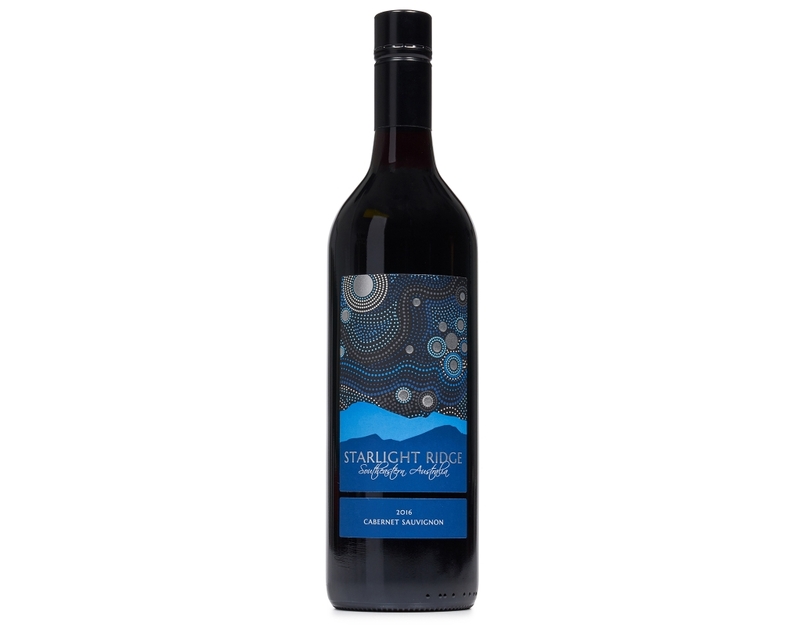 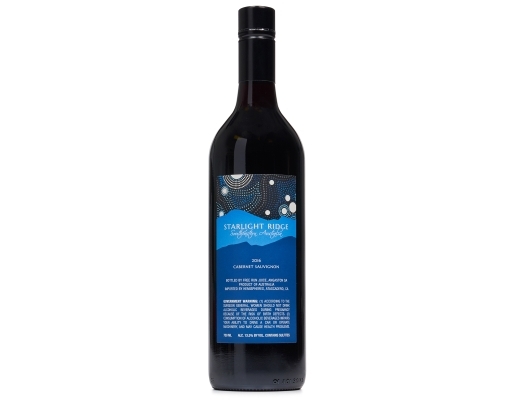 Starlight Ridge Cabernet -- 2017 Starlight Ridge Red Blend joins us from southern Australia’s famed Barossa Valley region, and shines with eye-catching purple hues in the glass. 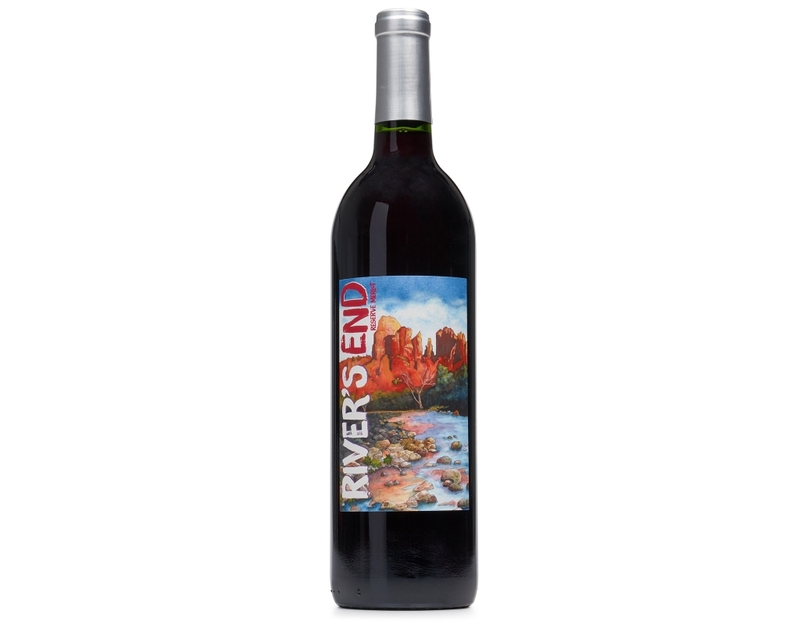 This classic blend of Cabernet Sauvignon and Merlot shares notes of red cherry, violet, and black currant, with hints of cedar and spice. 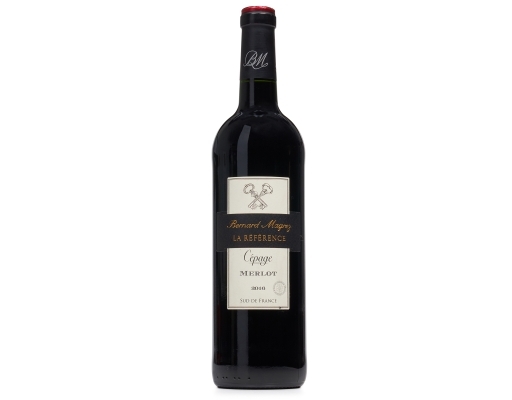 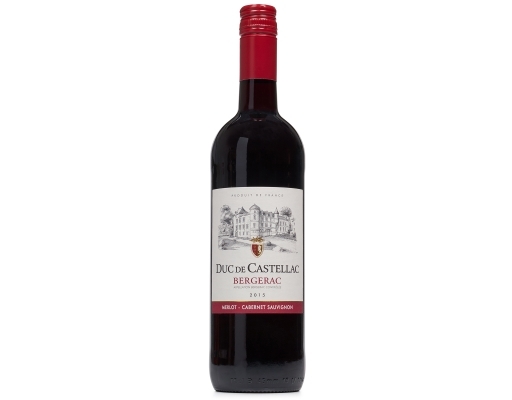 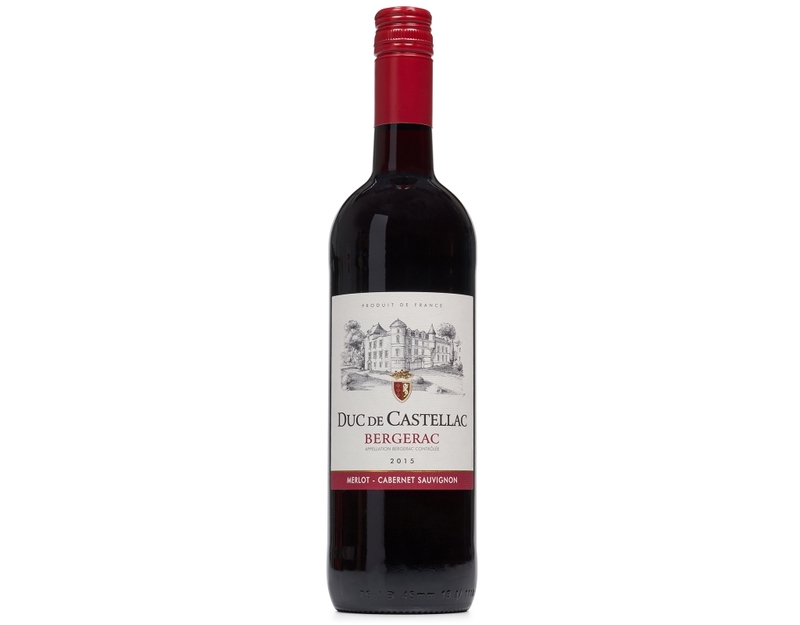 The palate is juicy, with tasty flavors of cassis and cocoa. You must be at least 21 years of age to purchase alcoholic beverages such as wine. All orders are reviewed, accepted and fulfilled by licensed retail entities in the industry.